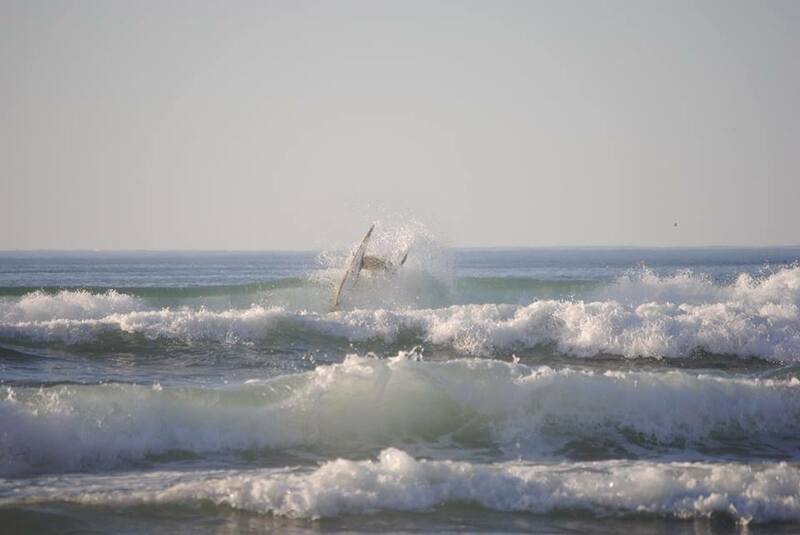 Sun, nice waves and good friends. This is in a few words what we can say about the Zurriola Contest 2014, that was held yesterday in Donostia ( Basque Country). 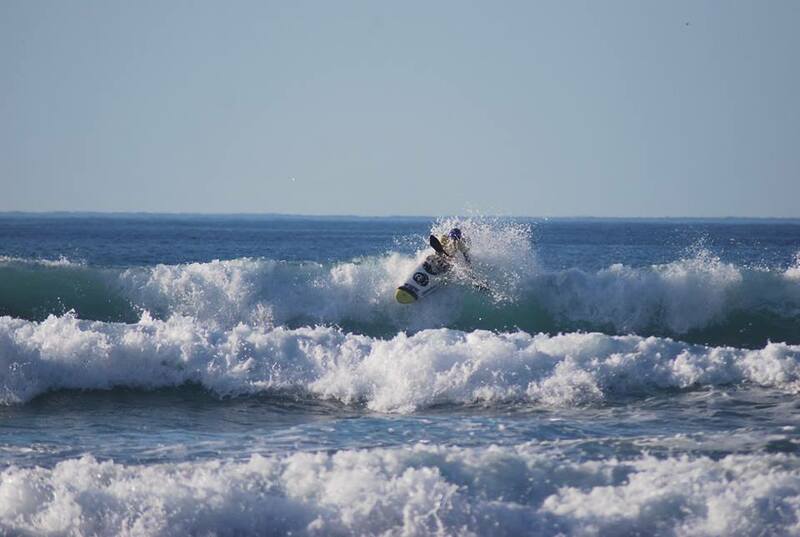 It was the last contest of the season and the best surfers were there doing their best. 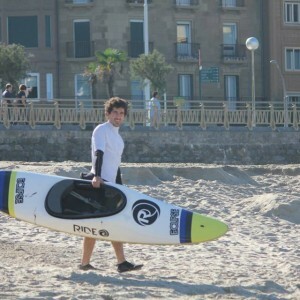 The conditions were perfect, 1-1,5m, offshore, no wind, no surfers disturbing, and nice sets coming. The first heats show us how high the level of the competitors was in all categories. 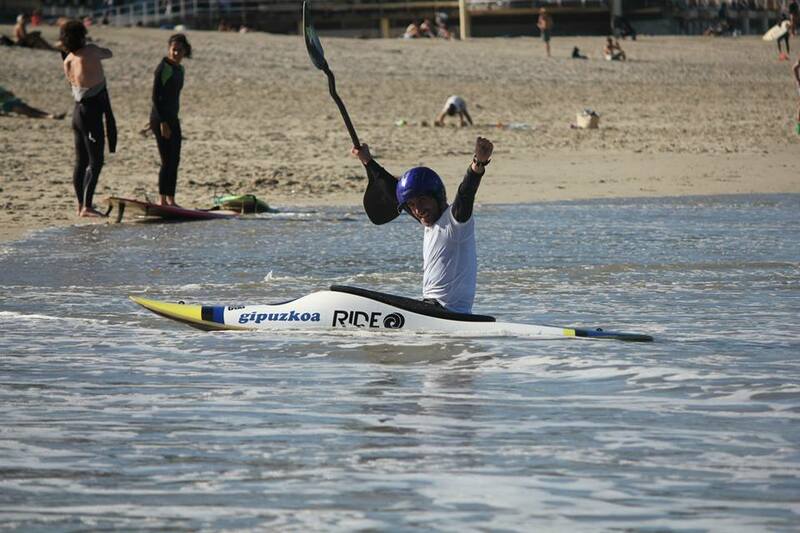 Especially the junior category, who show us some of the best tricks during the morning, it is incredible how far they are pushing the sport some of these guys, the future of the kayak surfing is healthier than ever. During the morning we completed all the preliminary heats. 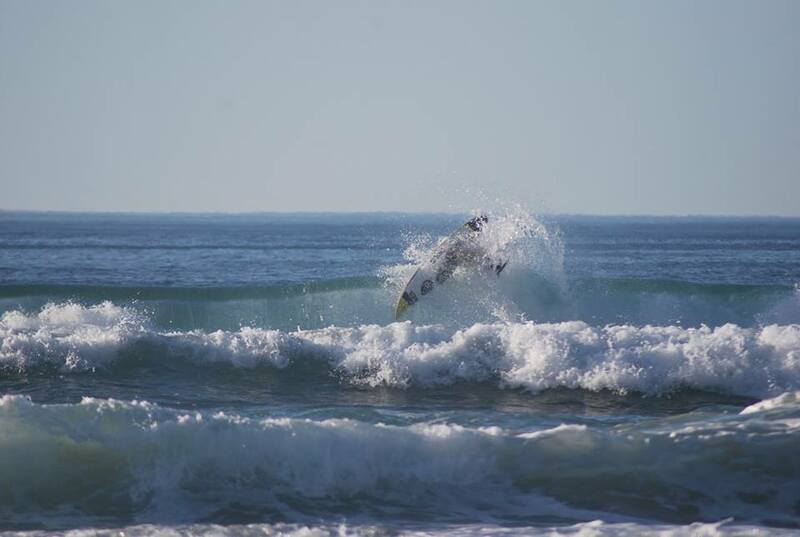 The conditions were getting even better, and the heats of the morning showed nice tricks, and good surfing. There was a break lunch, and we left the finals for the afternoon, when the tide point was better. At 15.40 women began with the Ic finals, followed by the rest of the Ic finals. Once more the junior category, showed us some of the best rides of the day. 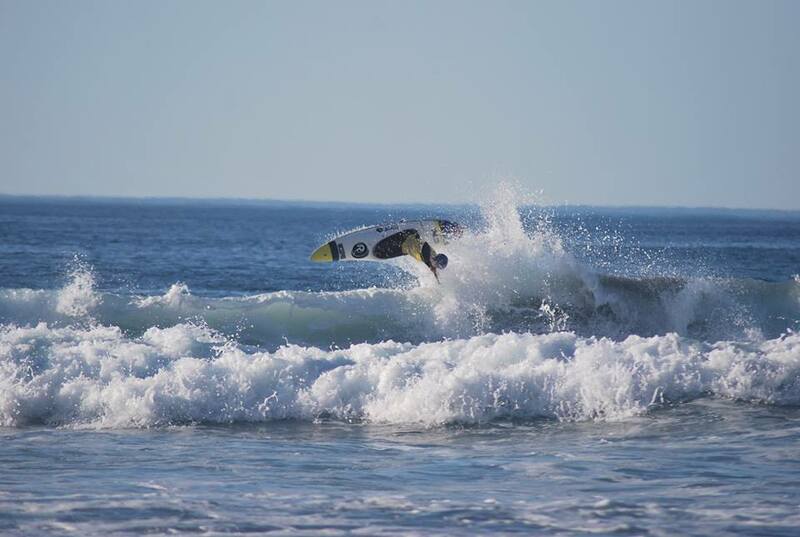 Xabi Olano also made a very nice and radical surf, and beat the rest of the Ic open riders. 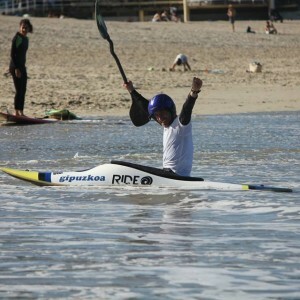 After the Ic boats, the hp category continued showing to all the surfers looking at the contest, that the kayak could be as radical as their boards. We saw nice aereals, radical moves and good surfing. At 18.00 we met to share all the medals, and celebrate the big smile all of us had inside. 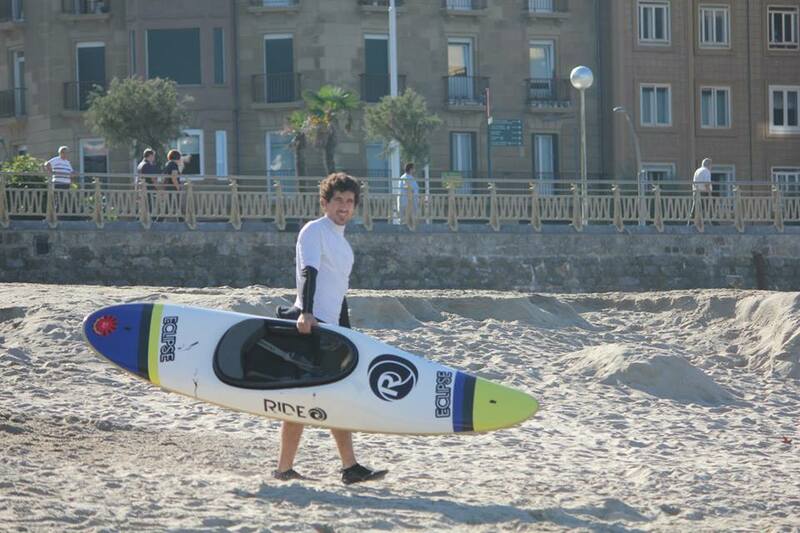 Sun, nice waves and good friends……what more?